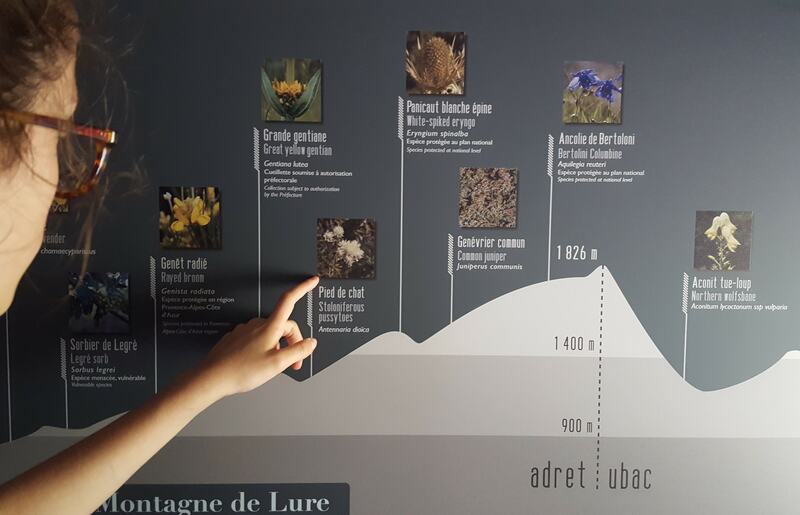 Together let’s build a future where childhood blindness can be avoided! 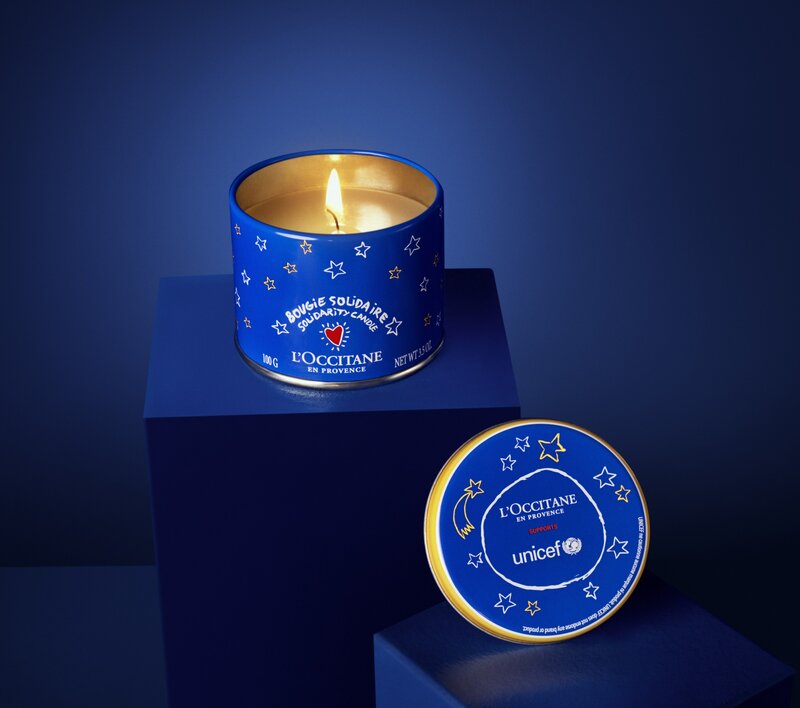 Since 2016, L’OCCITANE has decided to join forces with UNICEF, the United Nations Children’s Fund, to support Vitamin A supplementation programs to preserve the sight of 1.7 million children around the world. 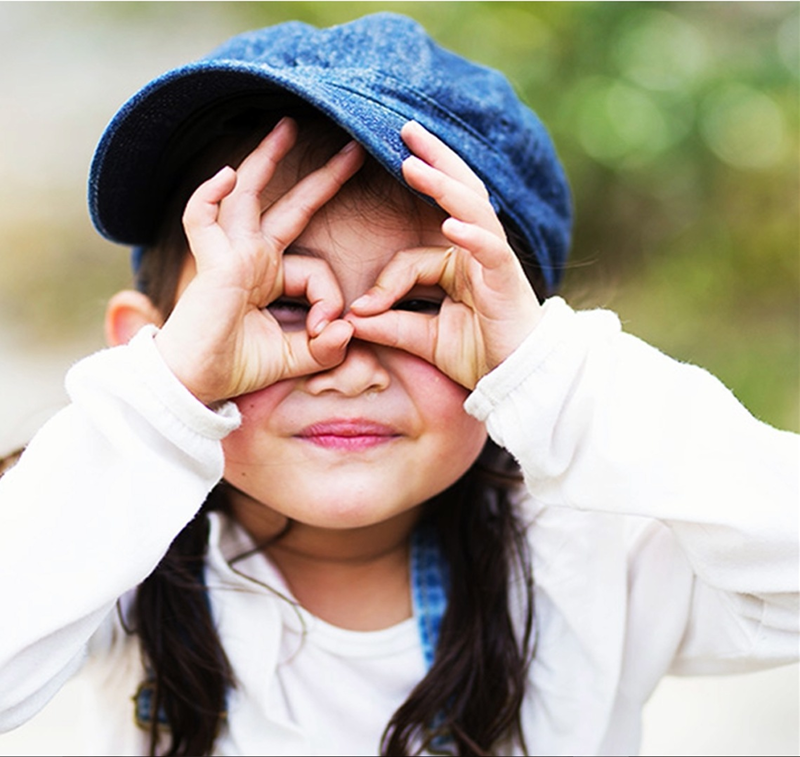 According to the World Health Organization, vitamin A deficiency is one of the leading causes of childhood blindness, affecting 1 in 3 children under the age of five. 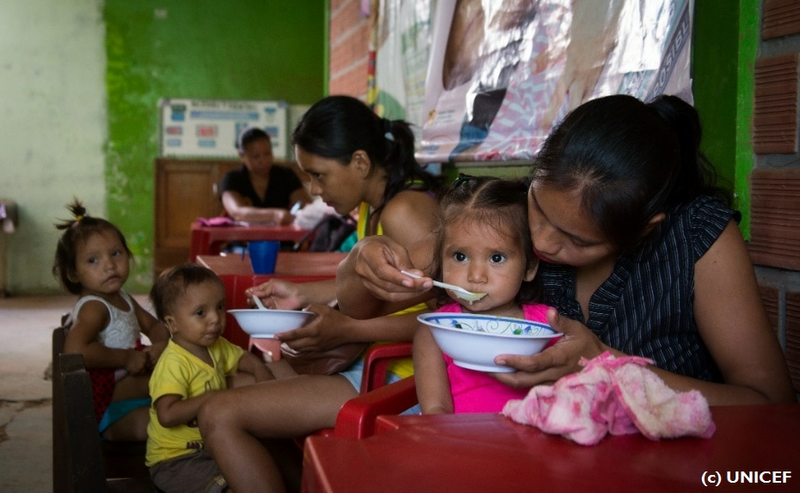 This three-year partnership aims to distribute to these children, the 2 doses of vitamin A per year, essential for their proper development. 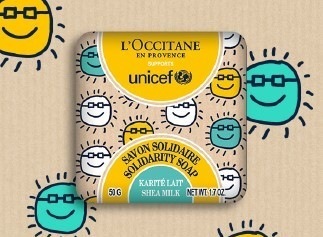 For the second year, L’OCCITANE is selling all year long a solidarity soap with 100% of the profits* supporting UNICEF’s Vitamin A supplementation program in Bolivia, Papua New Guinea, and Myanmar. 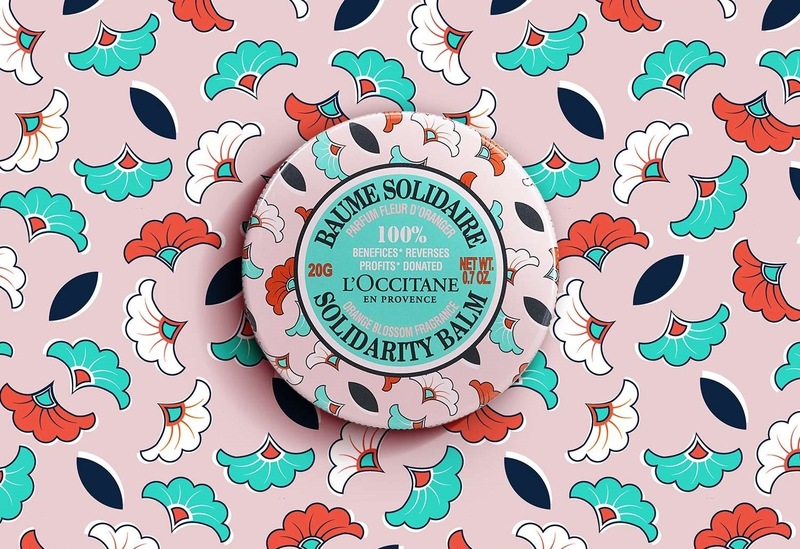 Starting January 2019, the new solidarity soaps are available in L’OCCITANE’s stores! * Sales price in store minus taxes, transport and production costs. 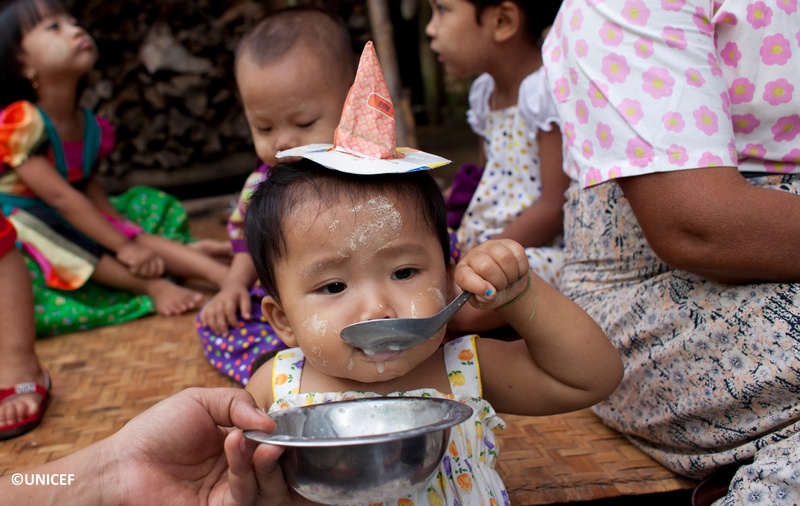 **This claim is calculated based on the average total cost, including delivery, to provide Vitamin A supplementation for one child in Asia or sub-Saharan Africa for one year. The price of Vitamin A supplementation may vary depending on country specific operations. Vitamin A is essential for immune system. 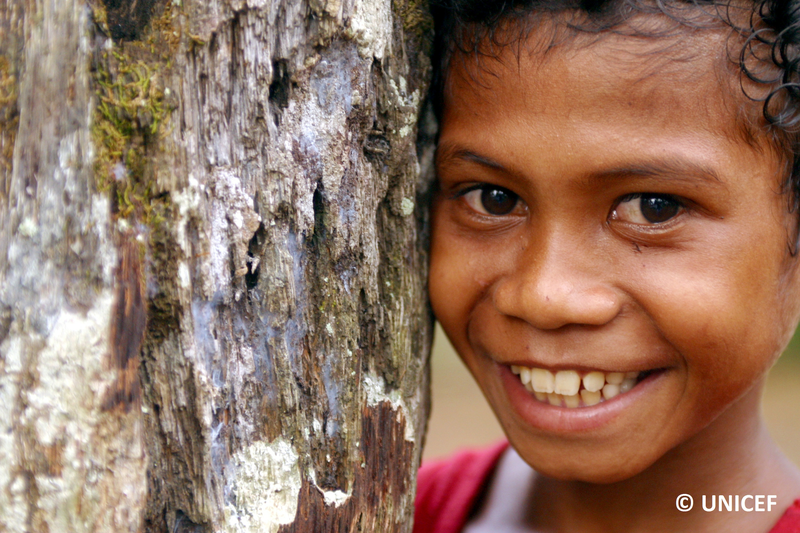 UNICEF does not endorse any company, brand, product or service.